We are located in beautiful Auburndale, Massachusetts, a village of Newton. It is easily accessible from major highways and walking distance from the T (Boston's local train). View Information on the MBTA. If you're coming from Boston: Take the Mass Pike to exit 16; go west on Route 16 toward Wellesley. After it crosses Commonwealth Ave (Rt. I30), look for Woodland Road on the right. Take Woodland to the flashing light; turn left on Grove Street. 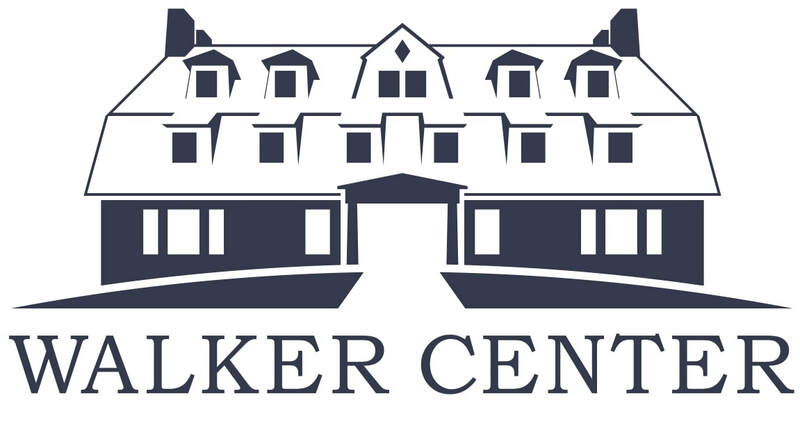 Walker Center is on the right after the Williams Elementary School. If you're coming from the North or South: Take I-95/128 to exit 22, Grove St./MBTA Station. After you exit 128/95, go past the Indigo Hotel and the Riverside T station. 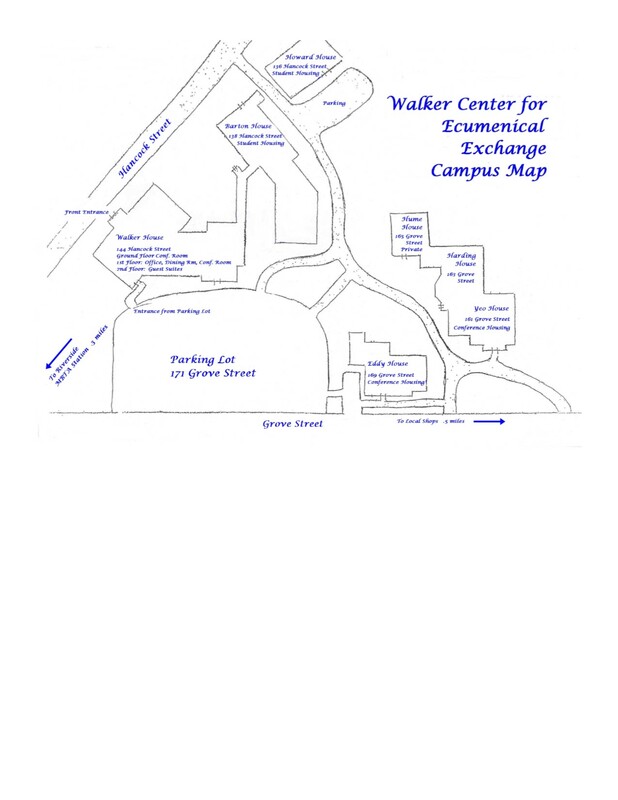 At the top of the small hill as Grove Street bears right and intersects with Hancock Street, Walker Center will be on the immediate left; watch for the sign by the parking lot on Grove Street.